We our proud of our team at Truckstop Group. We employ specialists in the field who are happy to go the extra mile to deliver the very best quality products to our customers. Matt left school and began working as a salesman for an air brake reconditioning firm. 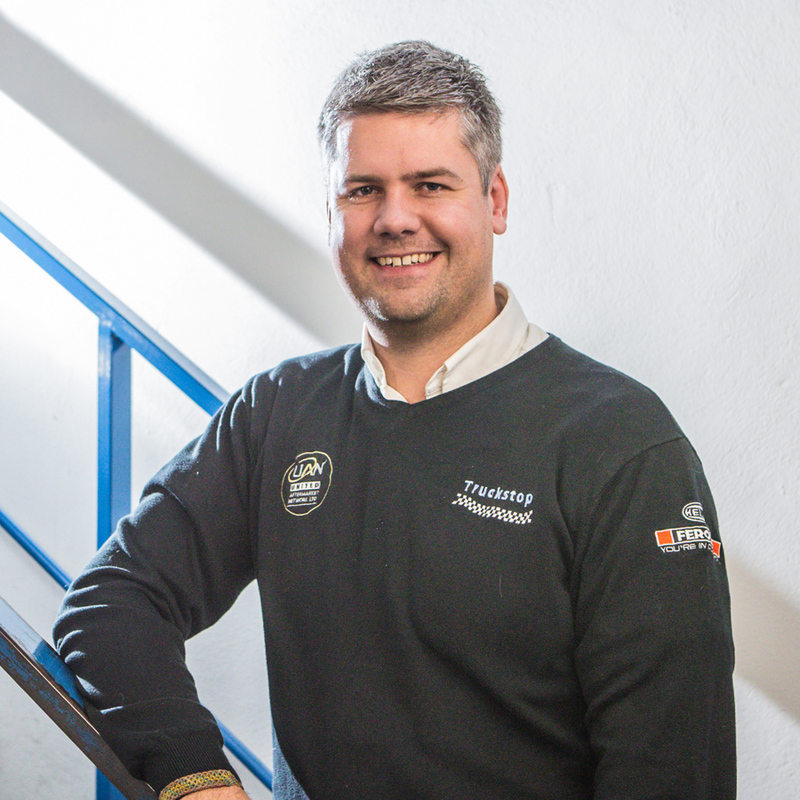 When the firm was sold and relocated, Matt used his existing contacts as a customer base and began to sell parts for commercial vehicles, including air brake parts and offering a brake relining service. 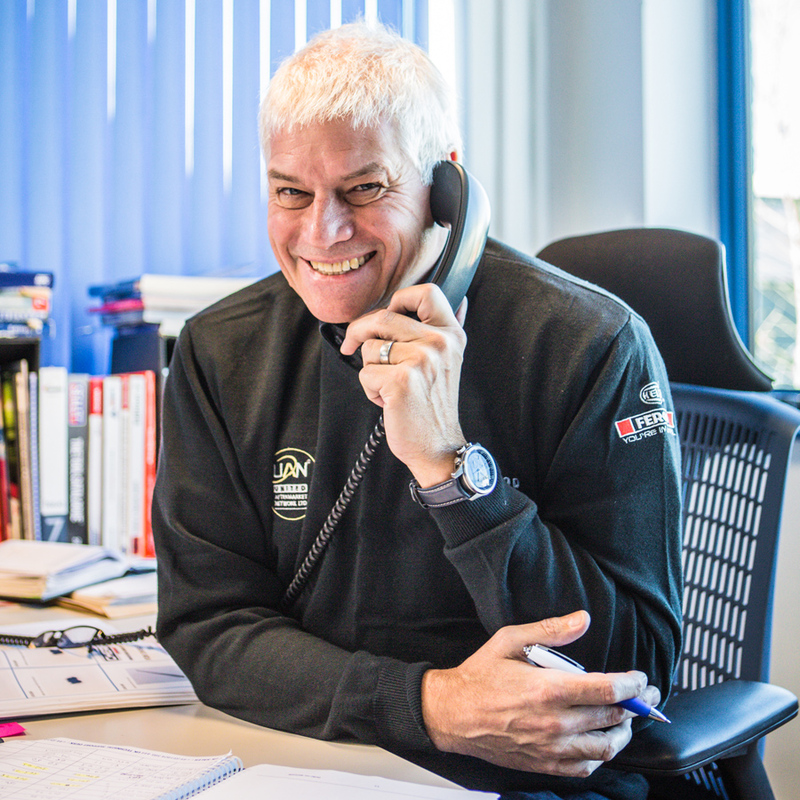 Now Truckstop Group, the business has expanded a great deal since then and Matt is still very much a hands-on Managing Director – he’s still one of the first to answer the phone when it rings and will do whatever is required to get the right part to the customer on time. Of late Matt has been kept even busier outside of work by his two granddaughters as well as running his cricket club – Whitehall Wanderers and trying to make sure he has XI players turn up at the right ground on the right day! Peter began working with Matthew at Truckstop about 6 months after the company began trading. 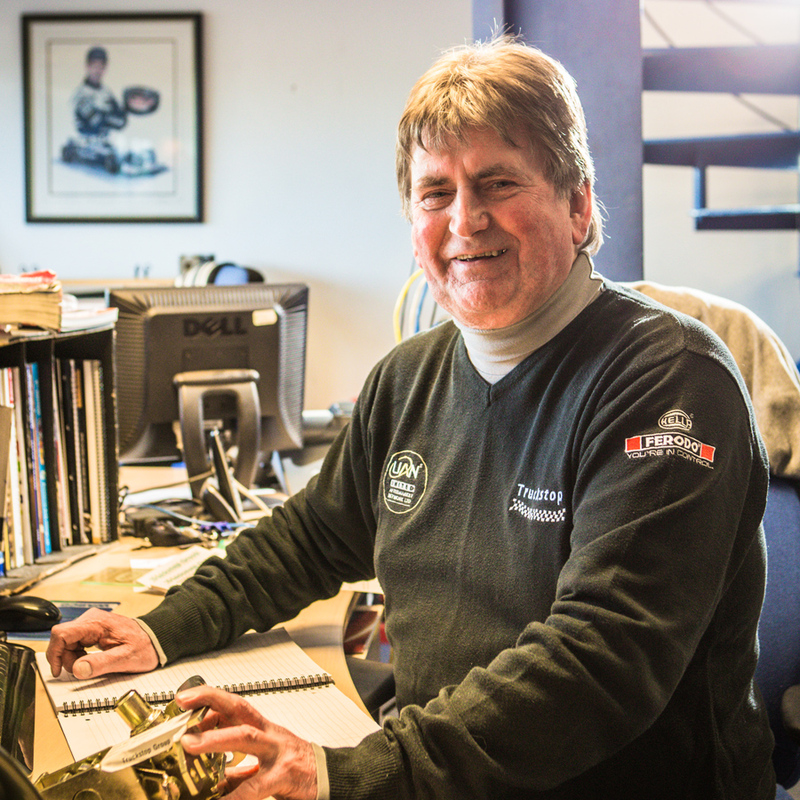 With a background selling car parts for over 15 years, Peter quickly learned the commercial vehicle side. He now has over 30 years’ experience in the industry and prides himself on looking after the customer. In his spare time, Peter used to enjoy playing in Matthew’s cricket team but has now retired from playing to concentrate on the social side of the game. Matthew’s son Sam has been working for Truckstop since 2008, although Sam will tell you he was employed as slave labour since he was about 12 years old! Sam graduated from Loughborough University in 2008 with a BSc (Hons) in Management Science & Mathematics. Based at our Worcester branch, Sam was the driving force behind the Tec-Stop wiring division. Sam has also spent time working on the diagnostics side too. His main role at present is expanding our Export Sales with a growing client base in Africa. Sam is a keen sportsman and played Rugby for Bromsgrove Rugby Club and enjoys playing cricket for the Whitehall Wanderers.